The jury is still out on whether eating late at night leads to weight gain. But one thing is certain: if you want to lose weight, you need to create a calorie deficit. The number of calories you consume or cut per day makes a big difference. Cottage cheese is packed with natural protein and fills you up without a lot of calories. 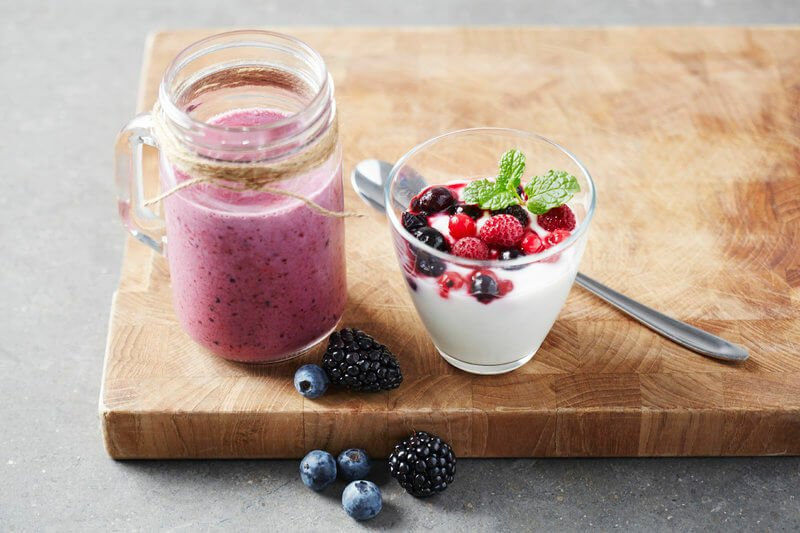 Studies have shown that a higher protein intake (for example, through dairy products) can lead to weight loss success. Cottage cheese also contains the essential amino acid tryptophan. This calms the nervous system and makes it easier to fall asleep. 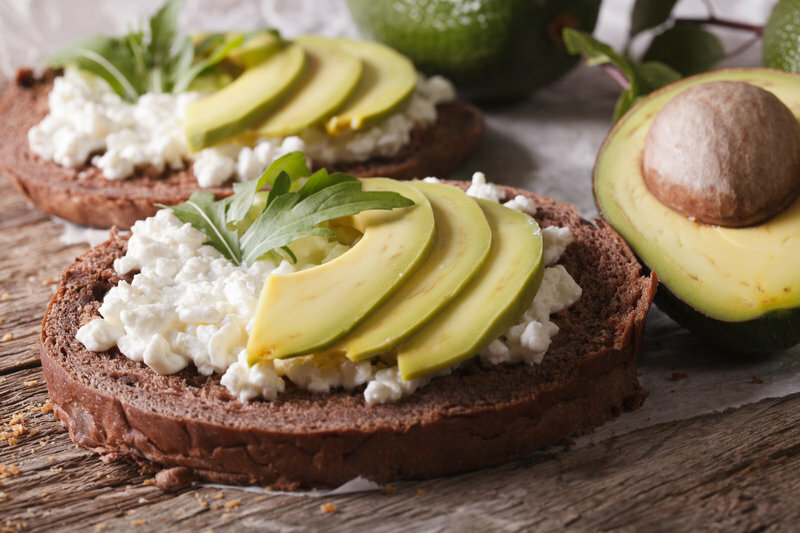 Tip: If you add a little avocado to your cottage cheese, you provide your body with high-quality fatty acids. These polyunsaturated fats are good for your cholesterol levels and cardiovascular system. 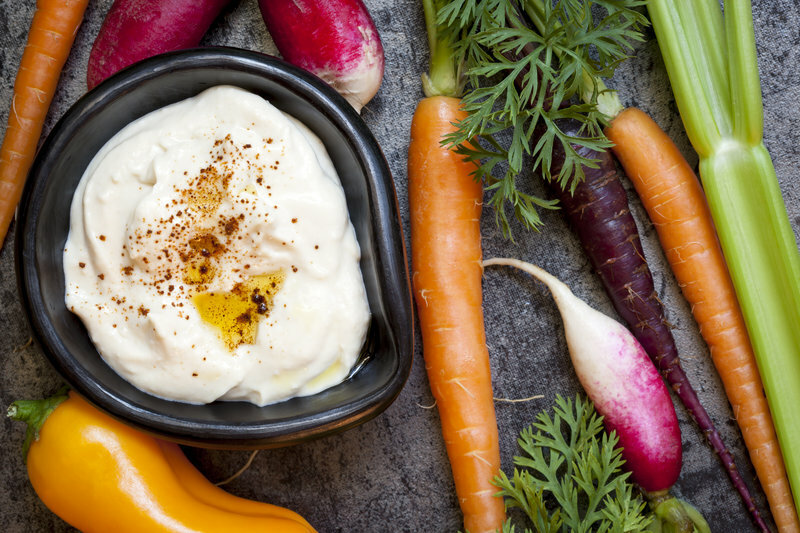 Baby carrots or carrot sticks with two tablespoons of hummus – this is an ideal good night snack. Valuable fatty acids, high-quality protein and fiber leave you feeling full without weighing down your stomach. The dip is easy to make on your own. 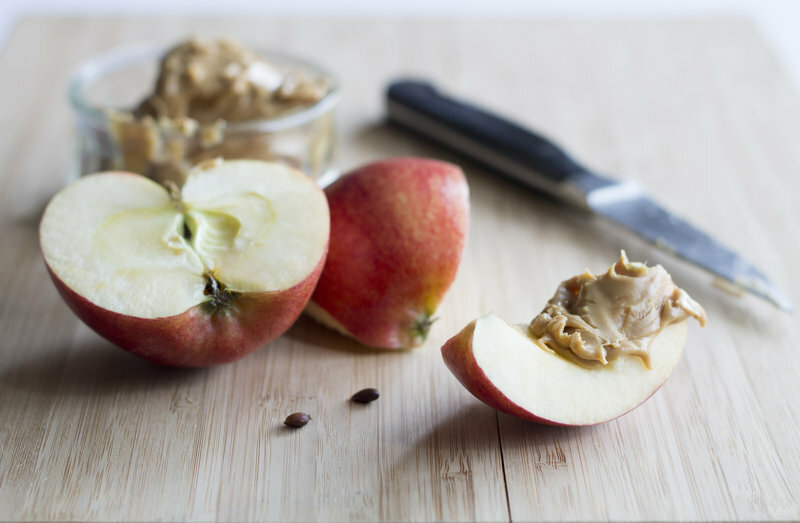 If you get hungry before bedtime, cut an apple into slices and put one or two teaspoons of peanut butter on top. It tastes so good! But make sure to use natural peanut butter. It shouldn’t contain any palm oil, sugar or other additives. Did you know that blueberries are extremely high in nutrients? They contain plenty of antioxidants, which have a positive effect on your immune system. They are also low in calories. Together with Greek yogurt they make for a high-protein snack that keeps your body supplied with nutrients overnight. 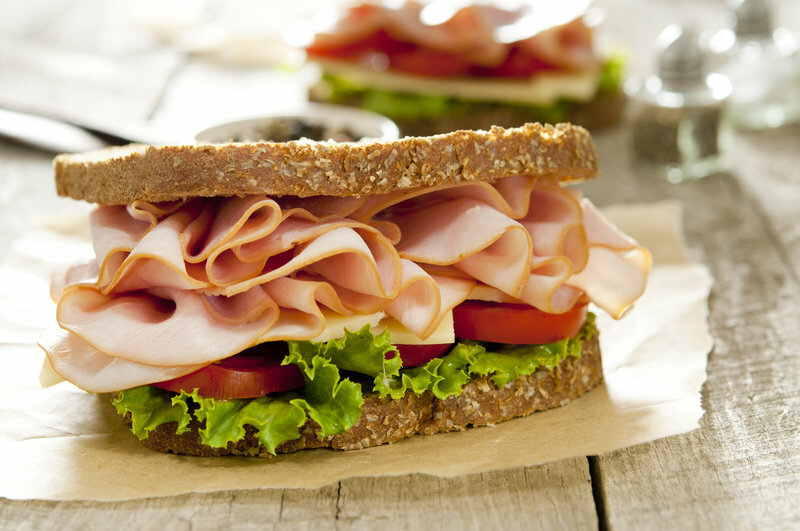 A slice of whole grain toast with two slices of low-fat ham can satisfy small cravings before going to bed. Plus, the snack is low in calories (just 150 in total) and contains 10 g of protein. Which of these bedtime snacks is your favorite? Tell us your opinion in the comments below!